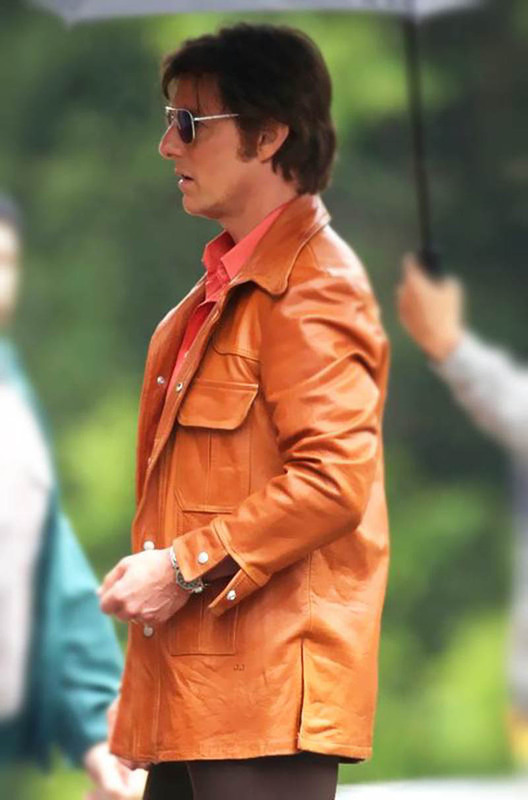 This outstanding vintage style menswear is yet another authentic recreation of Tom Cruise Jacket which he used to wear as Barry Seal in the 2017 Hollywood film “American Made”. 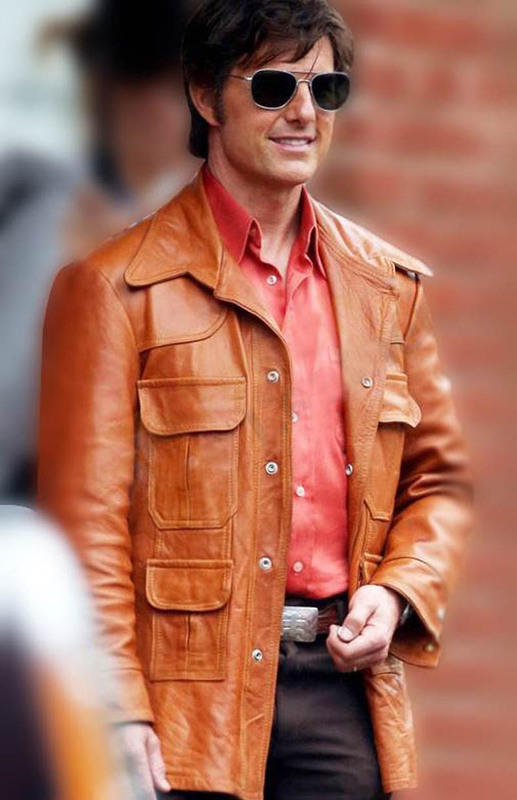 The Barry Seal Jacket is made from real leather. 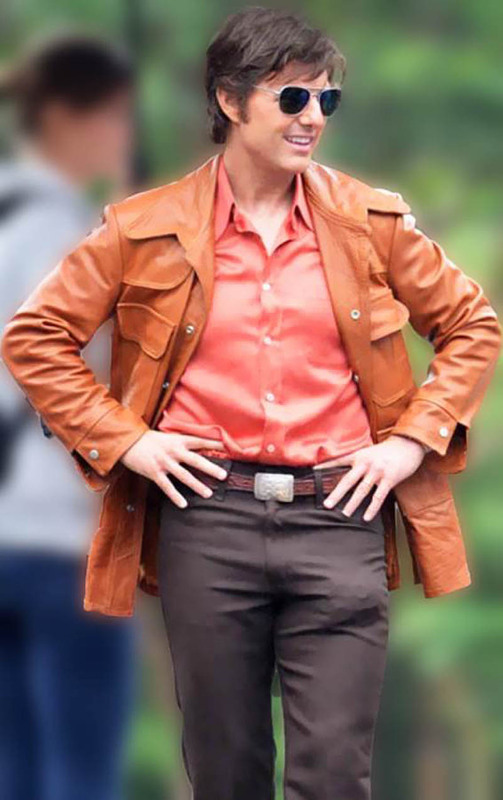 Other classified features include a broad shirt collar, four front pockets, snap tab closure and snap tab cuffs. Moreover, the inside viscose lining, two vent cuts and fine stitching throughout gives this outfit a final touch. It’s an ideal attire for a daily wear use.